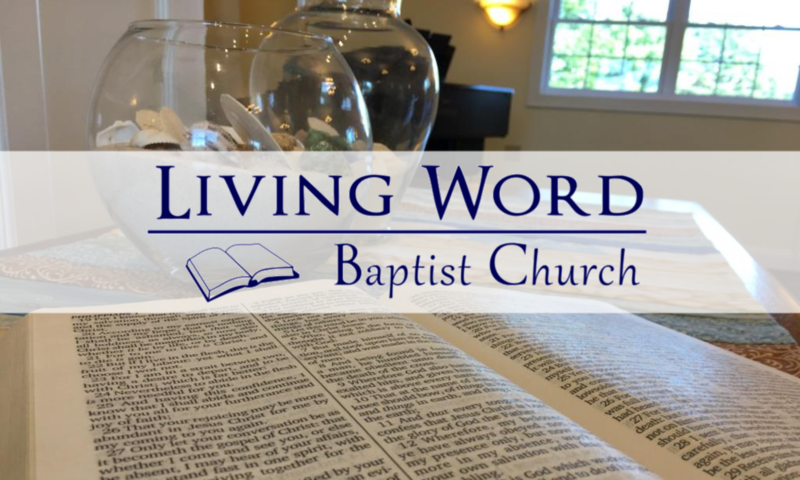 We welcome you to Living Word Baptist Church and hope you’ll join us at one of our weekly services! Our Winter schedule, listed below, runs December through February. Potluck lunch here at the church – approx. 12:00 p.m.
We provide a nursery for babies and young children up to age 3 for every service. If you have questions please contact us! We’d love to hear from you.